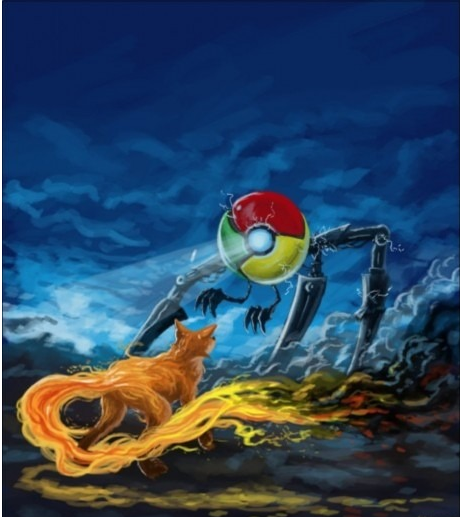 Chrome vs Firefox. . Wallpaper and background images in the Google Chrome club tagged: photo google chrome mozilla firefox browser battles. 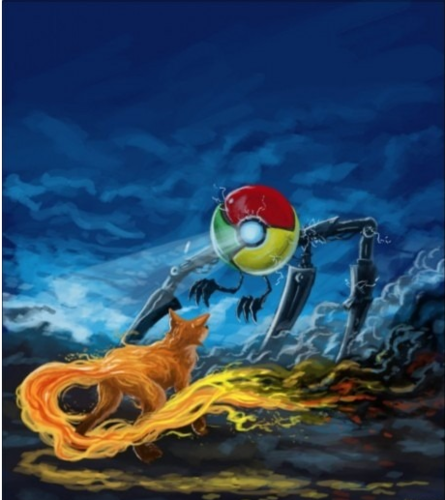 This Google Chrome fan art might contain water, swimming, and swim.